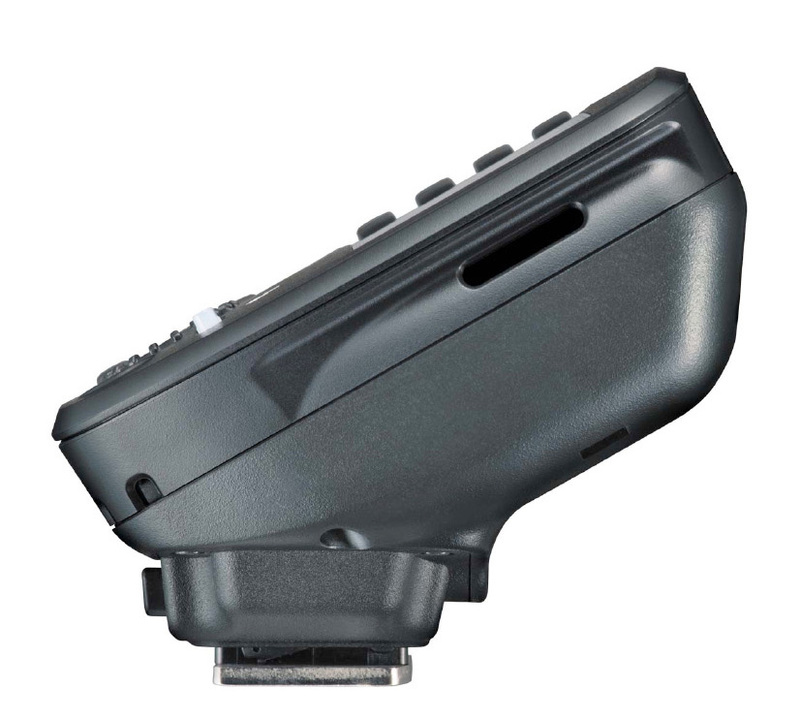 Newly introduced is the Nissin Air10s wireless TTL flash commander. The 2.4 GHz addition to the Nissin Air System family is available now for Canon and Nikon systems, with Fujifilm, Sony and Micro Four Thirds versions scheduled to come in Spring 2018. Capable of wireless control of the NAS-ready i60A and Di700A flashes and the Air R receiver, the lightweight Air10s commander’s range has been increased, to a maximum distance of up to 109 yards. Photographers have the ability to control groups of flashes in both dark and bright environments, indoors and outdoors. Each group (4 groups/8 channels; 8 groups with future units, notes Nissin) can be adjusted independently or synchronized. Additional specs include TTL and Manual modes, High-Speed Sync mode supporting up to a 1/8000 sec. shutter speed, and rear-curtain sync, with the ability to make adjustments in 1/3 steps of EV compensation. Manual mode also supports power adjustment down to 1/256. 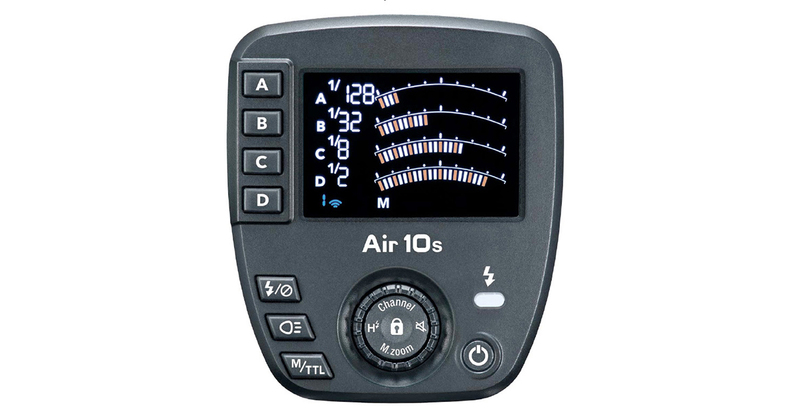 With a color LCD display, the Air10s also incorporates features that make the unit easier to program so photographers can better focus on the shot. A TTL Memory Function memorizes exposure settings when shooting in TTL Mode so switching to Manual can be accomplished with one finger. And Nissin’s Open Mode means multiple Air10s can be paired with the same group of flashes, making the re-pairing of devices unnecessary, so multiple cameras and commanders can share a common group of NAS flashes. The Air10s is powered by two AAA batteries, with a continuous shooting speed of 10 shots per second and about 3,000 flashes per charge. The unit has a MicroSD card slot. The Nissin Air10s for Canon and Nikon is priced at $199.99. Get more info on the Nissin Digital website. New England Imaging Dist. (NEID), the North American distributor of Nissin Digital Products, in conjunction with Nissin Japan Limited, has introduced the new Air10s, an advanced NAS (Nissin Air System) 2.4Ghz Wireless TTL flash commander. Models for Canon and Nikon systems are available now; Fujifilm, Sony and Micro Four Thirds versions will be available Spring 2018. This addition to the Nissin Air System features a simple and clear dial layout with color LCD display. This allows the user to seamlessly and quickly control a large group of flashes from a dark indoor studio to a bright outdoor environment. It can wirelessly control the NAS Ready flashes (i60A and Di700A) and the Air R receiver. The Air10s, which weighs only 2.5 oz. (without batteries), has been equipped with a Micro SD card slot that makes it easy to update the device. Nissin plans on putting a Micro SD card slot on all future flashes and commanders. The range of use has been greatly extended, compared to previous models, to a maximum distance of 109 yards. In addition, the TTL Mode, high-speed sync (FP sync) supports up to 1/8000 high-speed shutter speed, rear curtain and other functionalities. Used under the TTL and manual modes, minimal adjustments are possible with just 1/3EV steps. In addition, under manual mode, the device supports the lowest power adjustment down to 1/256, which comes in handy for highly sensitive shoots. A “TTL Memory Function” memorizes the exposure during a TTL Mode shoot, allowing for a one-touch switch to manual mode. You can save time during the flash set-up as the device takes the TTL exposure data, calculates the individual output internally and transforms the exposure data into manual mode for advance adjustment. Nissin’s Open Mode allows for multiple Air10s units to pair with the same group of flashes, eliminating the need to re-pair devices. Even if cameras are changed, the same settings can be used as the shoot continues. This convenient functionality allows multiple cameras and commanders to share a Common group of NAS flashes. Crossover control means you enjoy full control of different versions of NAS flashes. 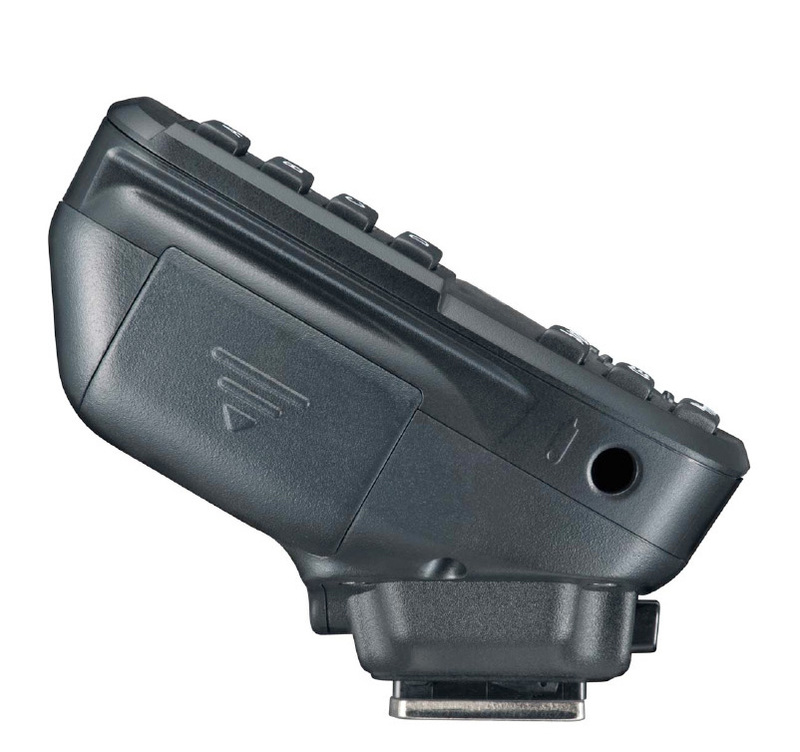 Even if your Air10s is for Sony Mount, it is possible to pair it with Canon, Nikon and other differing versions of NAS flashes (i60A, Di700A). MSRP for the Air 10s Commander for Canon and Nikon systems is $199.99 in the United States. For more information on Nissin products go to www.NissinFlashesUSA.com. Follow Nissin on Facebook (www.facebook.com/NissinFlashesUSA), Instagram (www.instagram.com/nissinflashesusa) and YouTube (https://www.youtube.com/channel/UCwWHq00h2okEeRJOaS8o7AA). * “8 groups” and “modeling light” are functions prepared for Nissin products to be released in the future. It does not correspond to the current flashes.